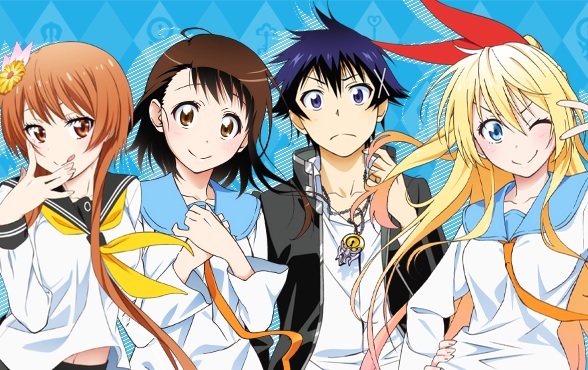 “The Beginner’s Guide to Anime” this week covers Shonen Jump‘s harem series Nisekoi. The Beginner’s Guide to Anime, No. 116 – Haikyu!! 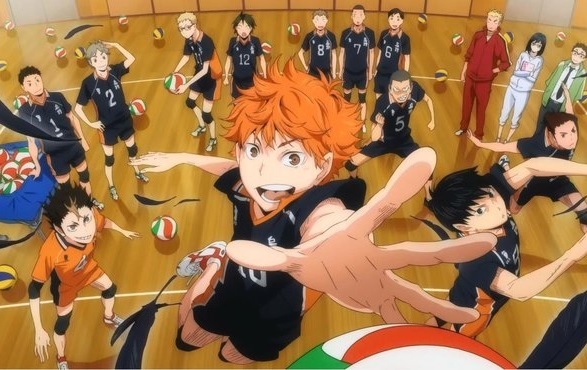 “The Beginner’s Guide to Anime” column this week looks at the volleyball series Haikyu!! The latest MyM Magazine is out now. Manga reviewed include Chaika: The Coffin Princess, Osamu Tezuka’s Ludwig B, and Freezing. 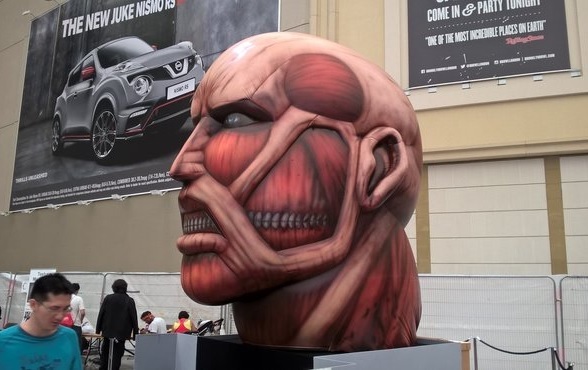 Sometimes I write the odd extra article for “The Beginner’s Guide to Anime”. This one covers my first-time experience at Hyper Japan. The Beginner’s Guide to Anime, No. 115 – Food Wars! 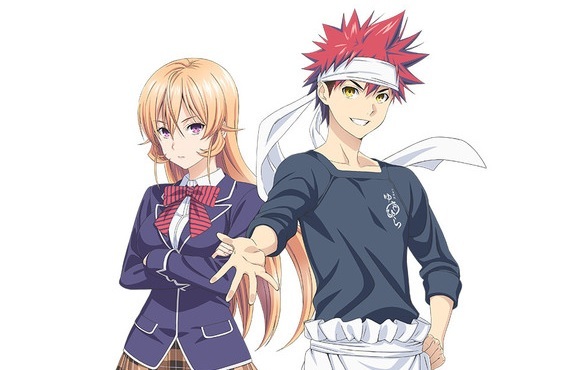 “The Beginner’s Guide to Anime” this week looks at culinary series Food Wars! 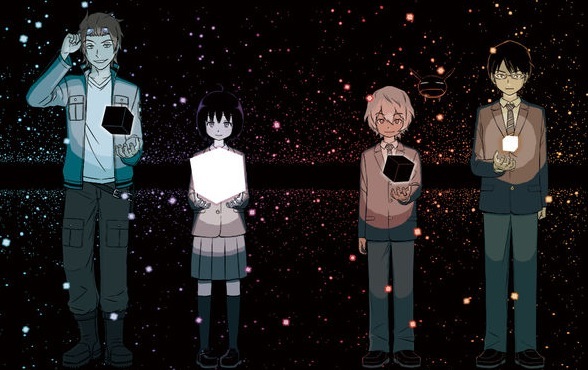 “The Beginner’s Guide to Anime” this week looks at Shonen Jump‘s World Trigger.